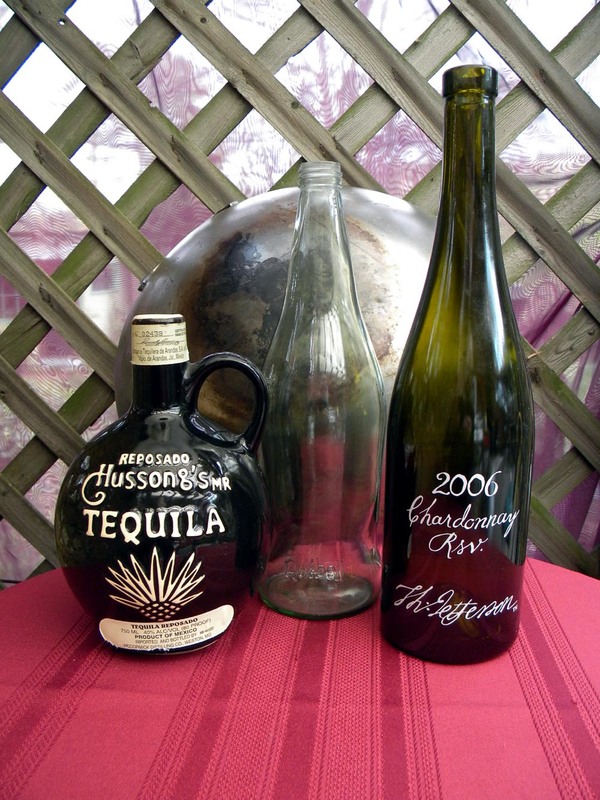 While doing some spring cleaning I found a Quibell bottle from a spring we use to enjoy visiting. 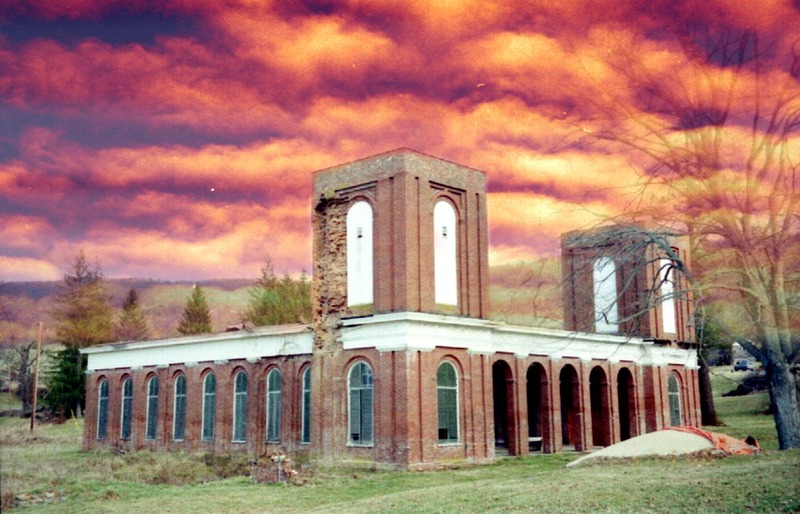 The Quibell Company was nowhere to be seen at this spring and did nothing to promote its rich history. We heard they just sent in trucks to pump up water and that was it. Since they had an excellent product this made little sense to us. Now there isn’t even a post left of when they went out of business. I found from following the links on this site they are bottling the water again under a new name. A steel wok was also saved from the truck-load of stuff to the Goodwill and haven’t stopped cooking with it since I pulled it out of attic. 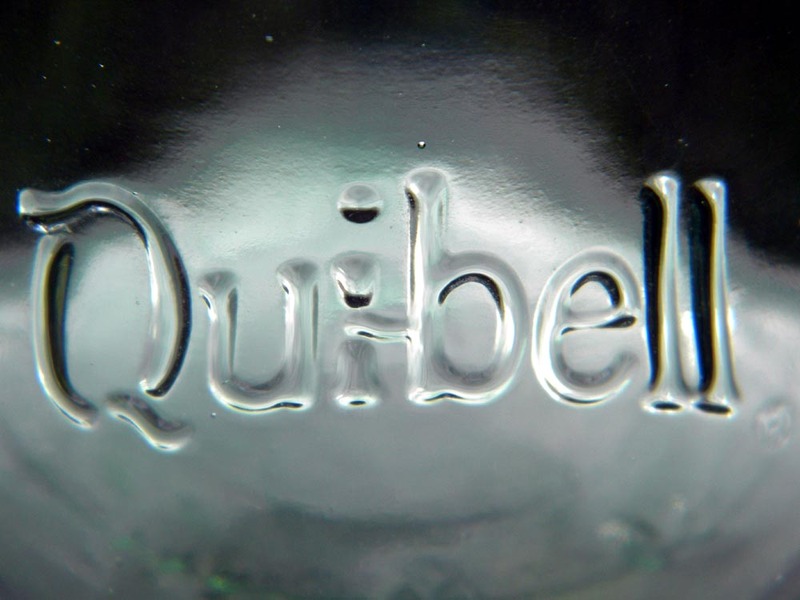 Where was the location of the quibell bottle company?????? I was a Supervisor back in the Quibell days until the Quibells ran the company to the ground. they got tired of the business, filed for bankruptcy sold everything they could and left the states to go home to South Africa. We were lucky to get our last paychecks cashed before the banks refused them! It was later sold to 2 guys who bought it for the Orange flavored drink but the name was already tarnished and the product just stood there..to answer your question they were located in Roanoke, Va on blue hills drive. Wow, thank you for the pointer to the new company bottling Qui-bell, “from Sweet Springs, West Virginia”, “mis en bouteilles en Amerique” as a joke on Perrier noting “bottled at source Perrier, France”. LOL. Yes, you have to have seen a LOT of Qui-bell bottles to remember this about 15 years later. Except, drat! The link you posted leads to a GoDaddy web parking page. Looks like they didn’t last very long. Gosh, I loved the stuff I called KWY-bell Water. Went through a dozen or more bottles every week. I recall that it took a while for me to make the switch from the more bitter Perrier to the sweeter Qui-bell, but once I did, there was no looking back. When I moved to Indiana, and Qui-bell was nowhere to be found, I even abused, I mean took advantage of, netgrocer.com’s free shipping to have them ship 4-5 cases to me there. (Yes, 4-5 cases of Qui-bell, packed in about 10 boxes with each bottle hand wrapped in LOTS of crunched-up paper so that it would survive UPS.) Unforunately by the time I moved to the West Coast, netgrocer was no more, so that was the last of my Qui-bell drinking days. It’s sad to hear that the people making a product I thought was best-in-class just got tired of running the company. Now I am in Australia, where I drink supermarket sparkling water, and on rare occasion have a bottle of Perrier, because there’s nothing better around here. It’s just not the same. Anyone got an unopened bottle of Qui-bell you think you could ship successfully to Australia?